Yes, there are some good things in the film. Rosamund Pike as Jane and Tom Hollander as Mr. Collins were both perfect. Keira Knightley was actually pretty cute. And Rupert Friend as Wickham and Simon Woods as Mr. Bingley are both HAWT. No, the Bennets aren’t aristocracy. They aren’t even the Bingleys or the Darcys. But they ARE a gentleman and his family, and they would therefore have some level of table manners. Apparently the Bennets don’t own a comb, or more than 5 hairpins amongst them. Or maybe they were part of a strange religious sect that only allowed them to comb and restyle their hair once a week. Because this was far beyond wisps. This was rode hard and put away wet. And, bangs — yes, some small tendrils (usually curly but not always) were fashionable in this era. 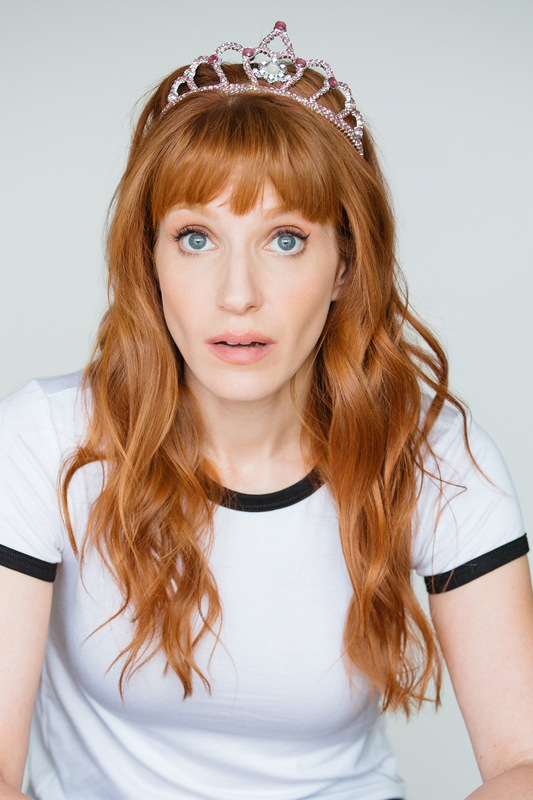 But a big shock of bangs, a la Elizabeth, Lydia, and Kitty? NO. The idea of Elizabeth turning up at Netherfield Park with, essentially, her hair down, is beyond implausible. Elizabeth did not have Caroline Bingley’s budget. But that doesn’t make her a potato digging peasant. Shift. Chemise. UNDERWEAR. 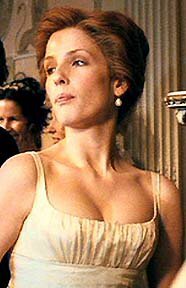 Unless Caroline was the most fashion forward woman of Revolutionary Paris, these sleeveless dresses would have been considered the equivalent of showing up in a bra and thong at the Oscars. Okay, this is a matter of opinion, but I’m not a fan. He’s a decent actor, and I actually got a little pitter-patty at the first proposal scene, but I have a hard time getting excited about this Darcy. The need to constantly hit us over the head with what should be unspoken themes really grated — i.e. 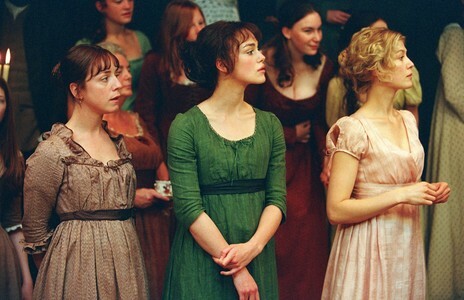 “Jane is just shy!” and “I’m afraid I’ll be a spinster, so don’t you judge me!” The whole point of Austen’s era, and the joy of reading the books/watching the adaptations, is that THINGS ARE NOT DISCUSSED the way they are now. If they were, there’d be no story! Elizabeth and Darcy would have one knock down fight, everything would come out, they’d live happily ever after! I love a good romance. I love a good “After all this nonsense, we’re finally gonna smooch.” But I’m totally confused as to how both Darcy AND Elizabeth managed to be so psychic as to know that the other would be tromping across the pre-dawn, misty fields in order to enfold each other in their manly/womanly arms. Yes one must cut out/compress unnecessary plot bits to fit ye olde movie time limit, but establishing Wickham as a viable love interest for Elizabeth, and the full implications of Lydia’s elopement, are MAJOR PLOT POINTS. And modern audiences may not immediately get just how bad Lydia’s ruination would be for the entire family in this era. This stuff should not be skipped in order to make room for more pig/mud shots! Did we miss anything? Are there more reasons to be irritated by Pride & Prejudice (2005)? Do tell!